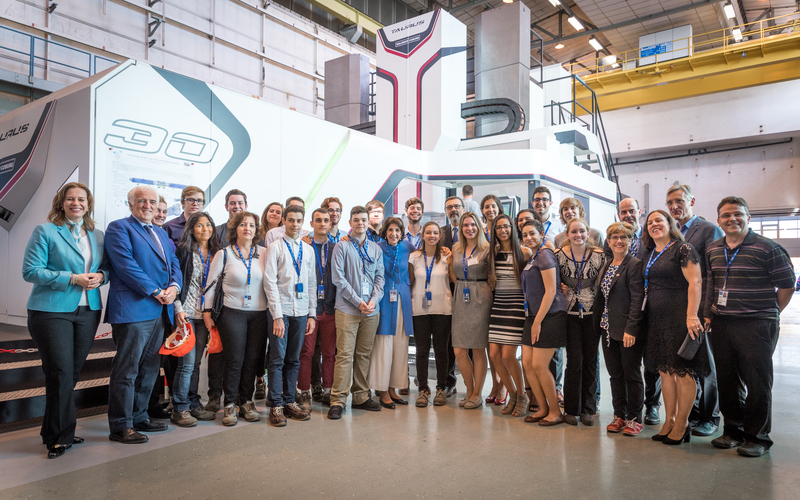 BEAMLINE FOR SCHOOLS (BL4S) is an official competition organised by CERN, the European Organization for Nuclear Research, in Geneva, Switzerland. It is open for all high-school students around the world. 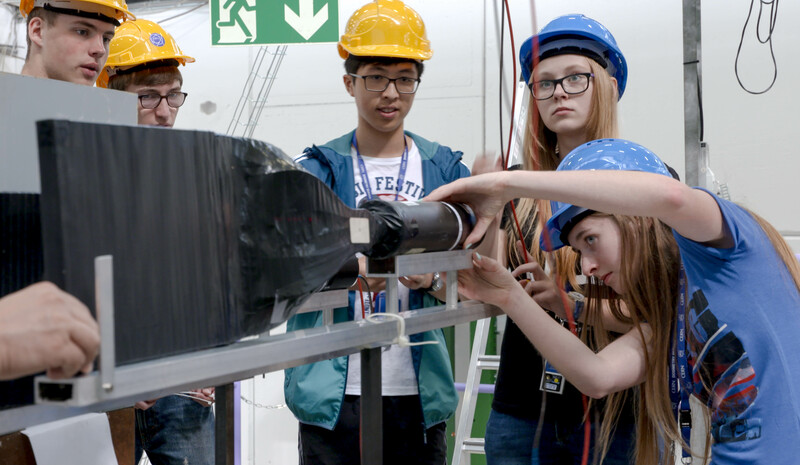 Take part in hands-on scientific experiments on-site at DESY, a world-leading research institute! Through BL4S, CERN and DESY offer a great opportunity for students to learn, make new discoveries and apply their knowledge into new settings. 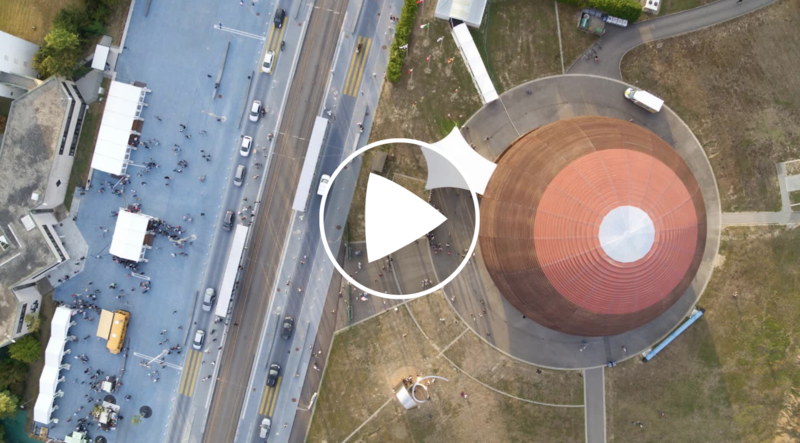 Get inspired by our videos and previous winners and stay tuned for news! 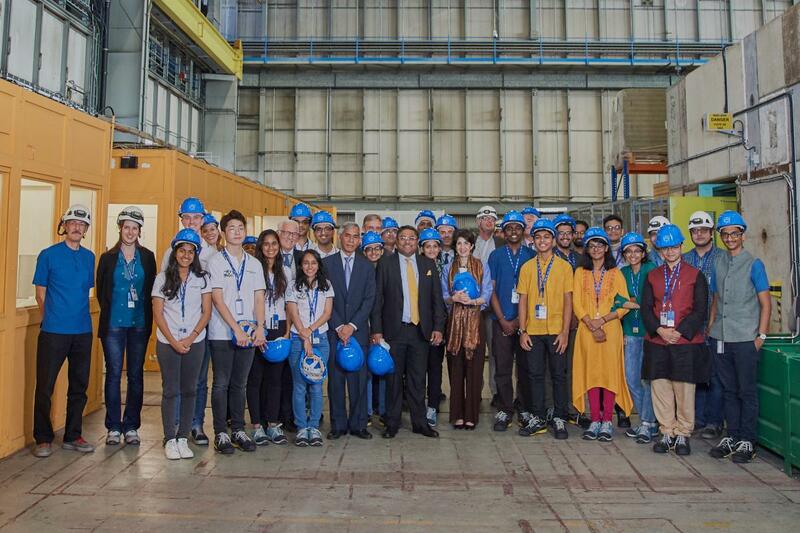 The two winning teams have been at CERN in September and performed their proposed experiments. The two winning teams are coming from India and the Philippines. Would you like to be inspired by our previous editions? To discover more about the previous winners click here. Winner participants from the Beamline for schools competition in 2017. Follow our latest news! You can also subscribe to our BL4S newsletter at the bottom of this page. High-school students performing their proposed experiments at CERN. Join our new BL4S Facebook group!